I wanted to end the year by sharing something really exciting with you all. Paleo and primal 'fast food' is now available in some of our major cities and it's deeelicious. As I get ready to return to work next week after being on maternity leave, I am excited to know that I will be able to source fresh quality paleo-friendly meals when I do. Juggling family responsibilities and returning to work is going to be challenging. In an ideal world we would all like to think we can manage to plan and pack meals ahead of time but sometimes it just doesn't turn out that way. I know there will be days when I tear out of the house without a skerrick of food and I'm confident knowing that the team at THR1VE are able to provide delicious fresh paleo friendly foods and drinks that will help me maintain my healthy lifestyle. 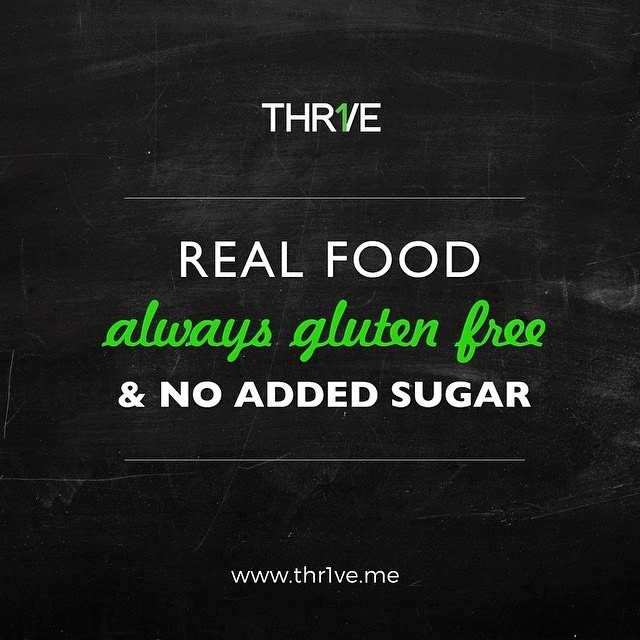 THR1VE is a revolutionary fast casual dining brand, inspired by the scientifically validated primal and paleo dietary protocols. 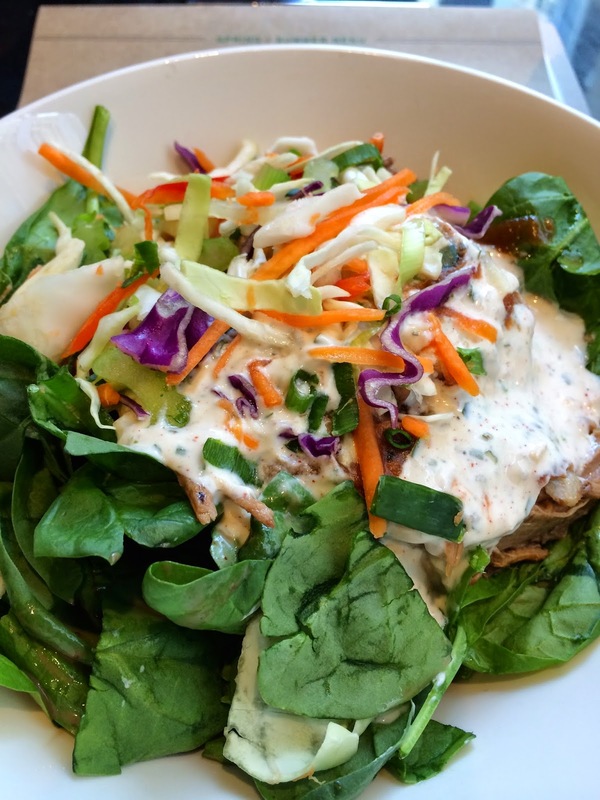 The menu is chef designed and nutritionist approved, based on fresh and seasonal ingredients, high in quality protein and healthy fats, always gluten free, and with no added sugar. It also just happens to be delicious, service is fast and friendly, and priced to compete with the major fast casual brands. The THR1VE concept is the brainchild of Sydney entrepreneur Josh Sparks. After completing a law degree at QUT, Josh enjoyed a successful international career building high growth lifestyle brands. Josh was the first CEO of Australian fashion brand sass & bide, before moving to the US as the CEO of Thom Browne New York, and then as a Managing Director of Urban Outfitters in Philadelphia. 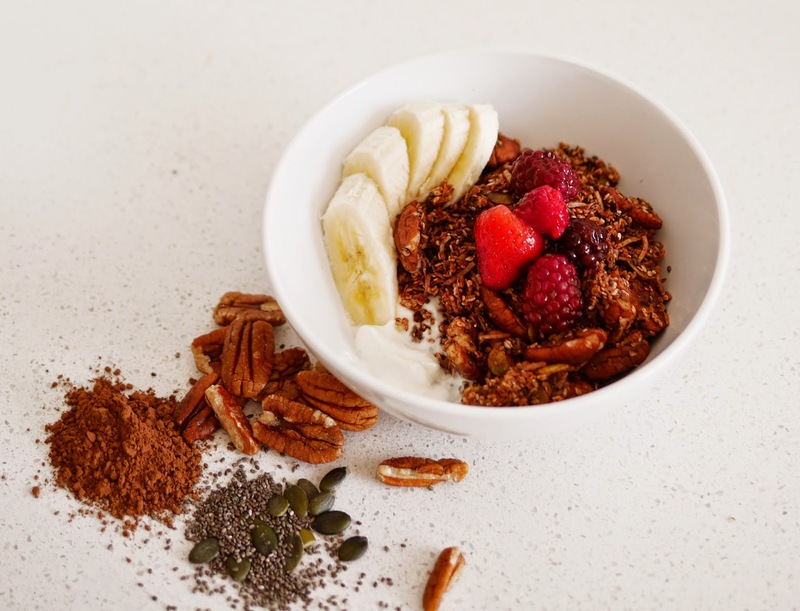 Josh returned home committed to launching a world class healthy fast food brand in Australia, combining his personal passion for transformative health, with his business expertise in creating brands and building businesses. I recently caught up with Josh for a chat and found him to be extremely passionate about the primal and paleo lifestyle. His enthusiasm was infectious. We chatted about the concept of THR1VE, the food, the increased ( and often misguided) media attention surrounding this lifestyle and numerous stories about how this way of eating has helped heal SO many people including his father who had previously suffered from ill health. 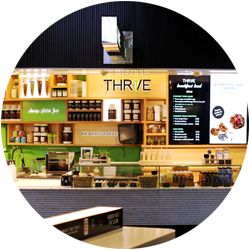 With stores in Sydney (2), Canberra & Melbourne, Josh recently opened his fifth THR1VE outlet in Brisbane. Plans are in place to continue national expansion through 2015. With a huge selection of food items and beverages on offer, my favourites so far include the Iceman Coffee ( Long black, MCT's, whey protein and ice) and the THR1VE bowls where you can choose your choice of protein, two bases which include sweet potato & cauliflower mash, baby spinach or leafy greens and you can add sides which include things like avocado, mango salsa or a boiled egg. 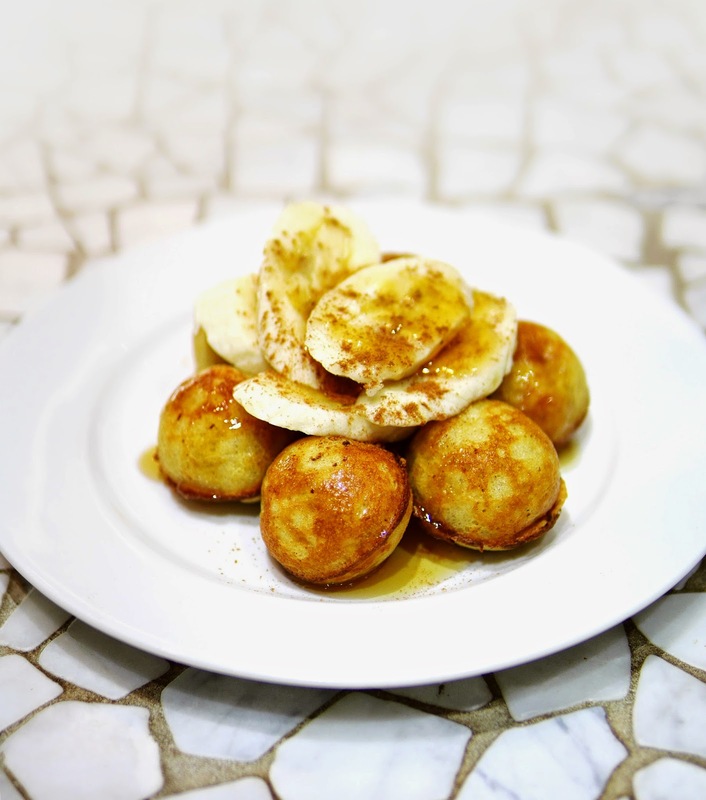 Dutch mini’s made with coconut & almond flour & free range eggs. 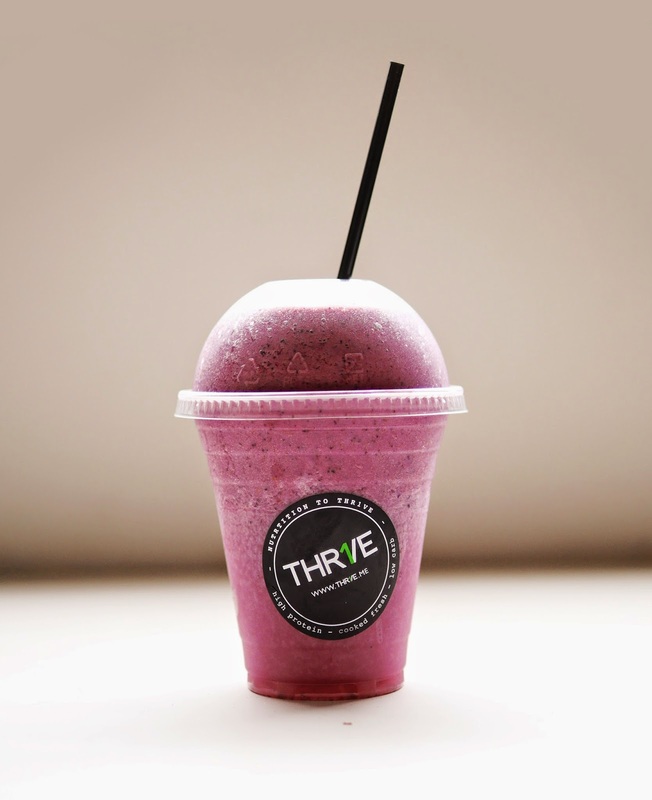 Mixed Berries, coconut butter, acai, vanilla bean & organic honey. Coconut, cacao & Superfoods baked with organic honey and served with fresh daily Almond Milk. 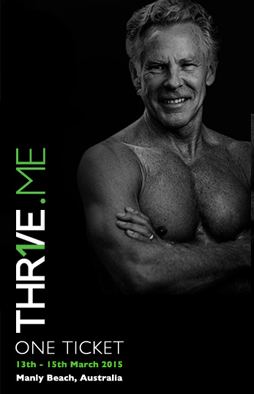 In addition, the team at THR1VE are so passionate about the scientifically proven benefits of the primal & paleo lifestyle that they are hosting the first Australian Primal/Paleo Symposium in Sydney in March 2015. 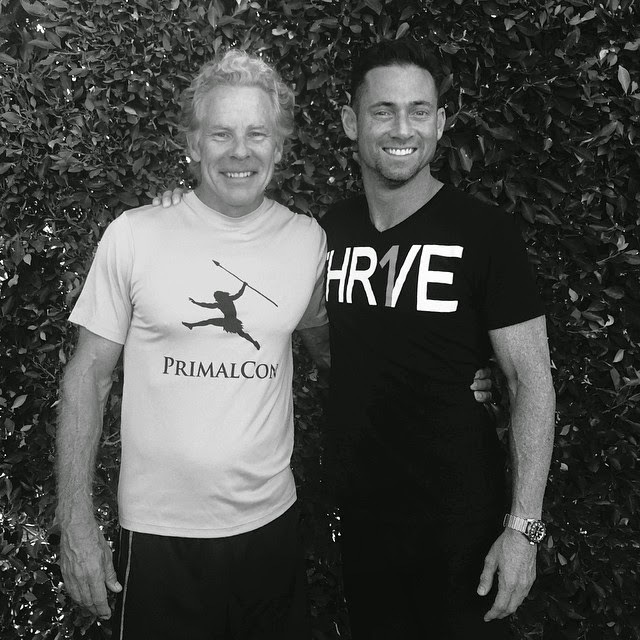 The symposium will feature leading global experts on Paleo Primal and Ancestral Health including Mark Sisson from Marks Daily Apple and my favourite Clean Living duo Luke & Scott. Discussions will include nutrition, exercise, medicine and lifestyle. The event is a must for anyone who is passionate about health and determined to take control of their journey to better health and wellness and are committed to optimising their energy,strength,conditioning and body composition.